Maintaining your eye health and comfort is essential while you’re on the job. Some, however, take their eyes for granted. 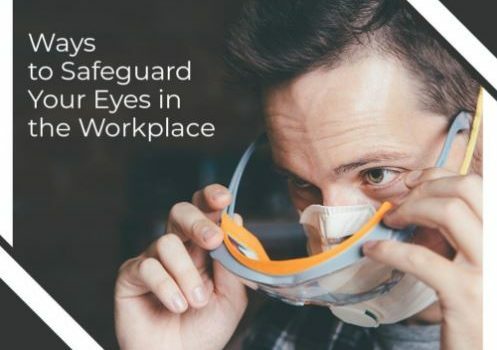 As we observe Workplace Eye Wellness Month this March, Northern Virginia Doctors of Optometry, your trusted provider of contact lenses and other eye care services, suggests some ways to safeguard your vision on the job.